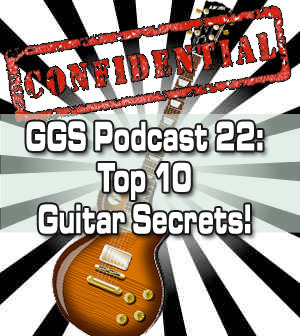 Home > Podcasts > Podcast 22: Top 10 Guitar Secrets! 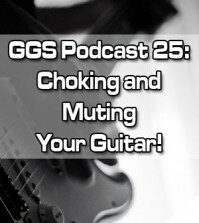 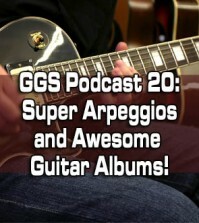 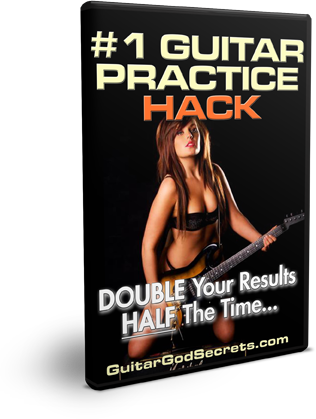 http://www.guitargodsecrets.com – In this latest PODCAST episode, I’ll reveal the insider secrets that won’t just make you a better guitar player, but a performing one too! 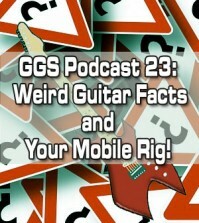 We’ll talk about what you need to know to take your guitar playing out of your bedroom (or garage) and in front of a live audience. 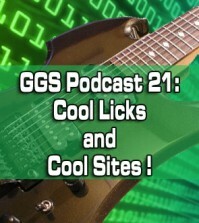 Whether you want to play for your friends or a growing fan base, we’ll talk about the secrets to help you get to that level!